Love of the wilderness runs deep in Eli Montgomery. The father he never knew, mountaineer Max Quinn, shared that passion for the untamed-and never staying in one place for long. But surviving in the wild requires experience. So when Eli learns that a TV personality is spending the next year living in his grandmother's remote cabin for a reality show, Eli is convinced the woman will need his help. Lucy Parker is determined to adhere to the strict guidelines of this challenge: no assistance. 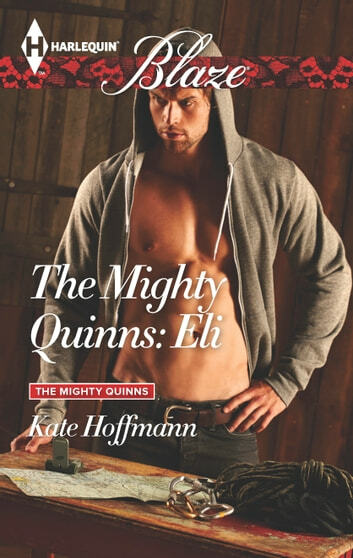 But the second Eli Montgomery shows up in all his rugged hotness, Lucy's craving for caramel lattes is immediately replaced by a much more primal, sensual hunger. And out here, no one will know if she breaks all the rules.